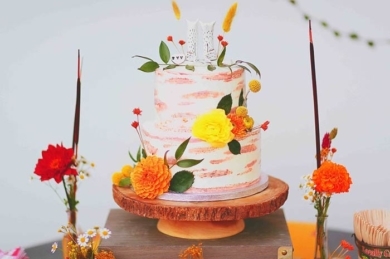 Make your wedding as smooth as cutting the cake! 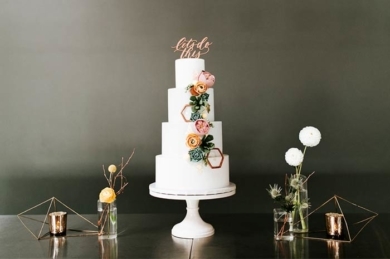 We’ve partnered up with So Smitten Events who is an award-winning event planning and production company to offer wedding event planning services to help plan and coordinate your special day. 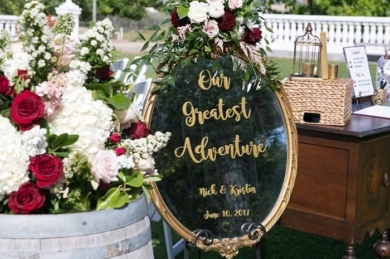 Their 10+ years of experience in the space combined with their attention to detail, organization and collaborative spirit will help ensure your wedding is truly a dream come true. 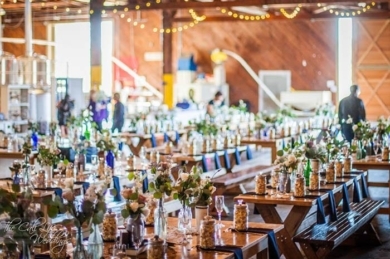 By offering full and partial event planning, design services, creative direction, consulting, day-of coordination and more you are sure they will be able to help you with any of the needs you may have. 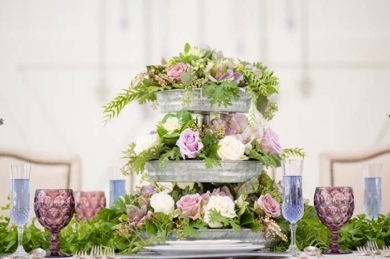 Work with Marni and her team who are dedicated to helping your planning process flow smoothly and rest at ease knowing you are working with a team of professionals to give you a leg-up on getting all of the details taken care of for your wedding day. 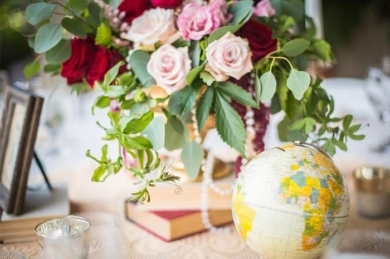 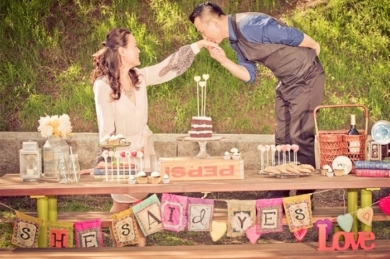 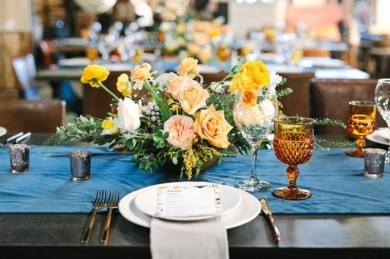 Visit So Smitten Events website today to learn more about all of their service offerings.